Scott Palm is a friend of ours with remarkable ability. 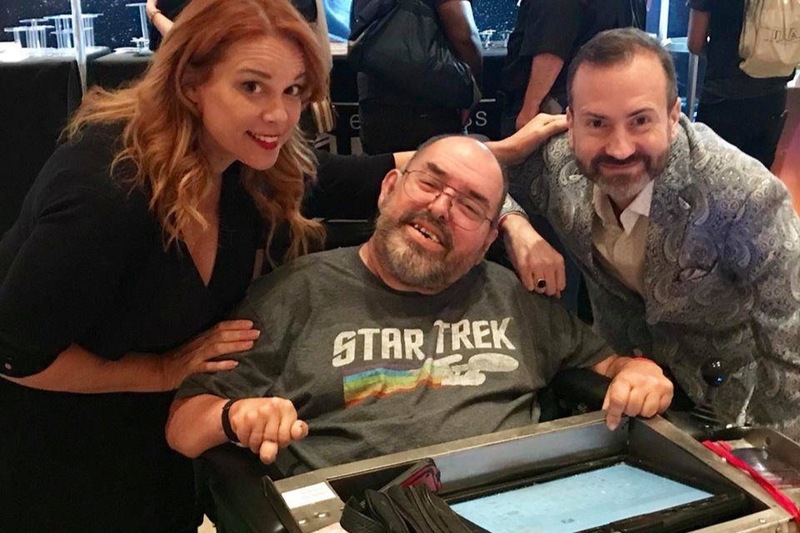 For years, Scott has used stories from Star Trek to teach caregivers how to work with people with disabilities, as well as teaching bullying prevention. He has given presentations across the U.S. 1.) Teaching children with serious physical disabilities: resilience, healthy identity, breaking barriers, and other crucial mental health and life skills. 2.) Teaching the peers of children with disabilities: inclusion, ending marginalization, and being an ally. The Roddenberry Foundation has generously agreed to MATCH EVERY DOLLAR raised for the H.E.R.O.I.C. program to ensure Scott's message reaches as many kids as possible. Your donation supports not only the equipment and materials needed to implement the program but also supports Scott and his assistant, Forest, for the time needed to visit schools and personally reach students with the valuable messages of self-worth and inclusion. By raising the minimum goal of $6,025 (matched to $12,050), we can deliver the H.E.R.O.I.C. program for six months! Our stretch goals ensure the program's continuation for up to nine and twelve months. See our budget here . 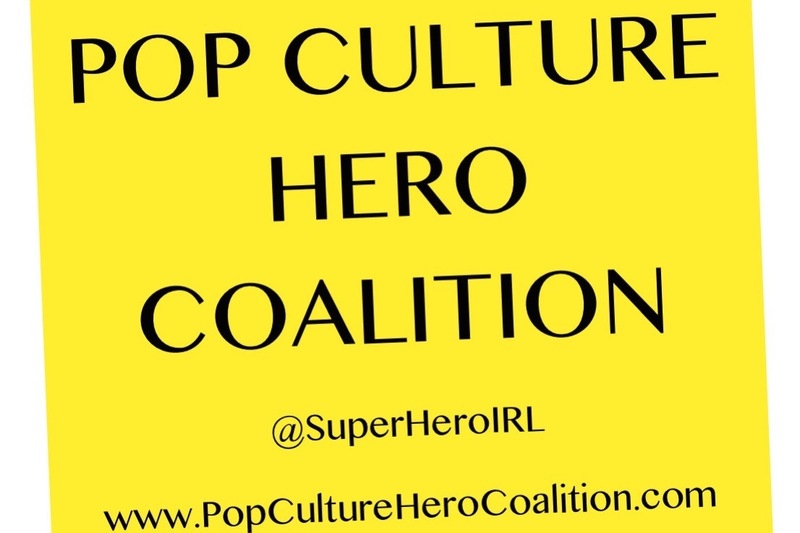 Created by Chase Masterson with Heroism Experts Carrie Goldman & Matt Langdon, The Pop Culture Hero Coalition is the first-ever organization that uses the universal appeal of comics, film & TV to create anti-bullying programs at pop culture events, and in schools and communities. Founded in 2013, we are a 501(c)(3) non-profit that takes a stand against bullying, racism, misogyny, cyber-bullying, LGBT-bullying, and other forms of hate,using the phenomenal popularity of media to bring justice and healing. The Coalition’s work features global experts and advocates, including representatives from the United Nations, the Anti-Defamation League, the NOH8 Campaign, Justice League New York, and other major organizations; we also work with clinical psychologists who specialize in using pop culture stories in restorative justice and in therapy for victims of bullying and injustice. Gene Roddenberry, creator of the Star Trek series, brought to his audiences meaningful and thought-provoking science fiction to “think, question, and challenge the status quo” with the intention of creating “a brighter future”. His work has touched countless lives and continues to entertain and inspire audiences worldwide. In 2010, Gene’s son Rod established the Roddenberry Foundation to build on his father’s legacy and philosophy of inclusion, diversity, and respect for life to drive social change and meaningfully improve the lives of people around the world.